© 2018 MATT(E) PRODUCTION All Rights Reserved. 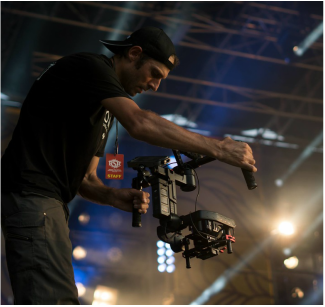 Specializes in the use of gimbals and action-orientated projects where speed and mobility are paramount. However, you won't find any action cameras here. All footage, including action sequences is shot in high-quality raw on the latest cameras to ensure maximum flexibility in post. © 2019 MATT(E) PRODUCTION All Rights Reserved.